The peculiarity of this floor led, and' is due to its modern and innovative design, with led lighting of the latest generation. 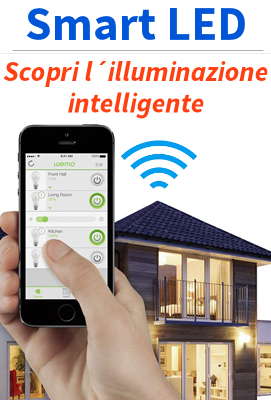 The elements represent a solution that is quick and convenient for outdoor lighting and decoration of yards, gardens, beaches, parks. 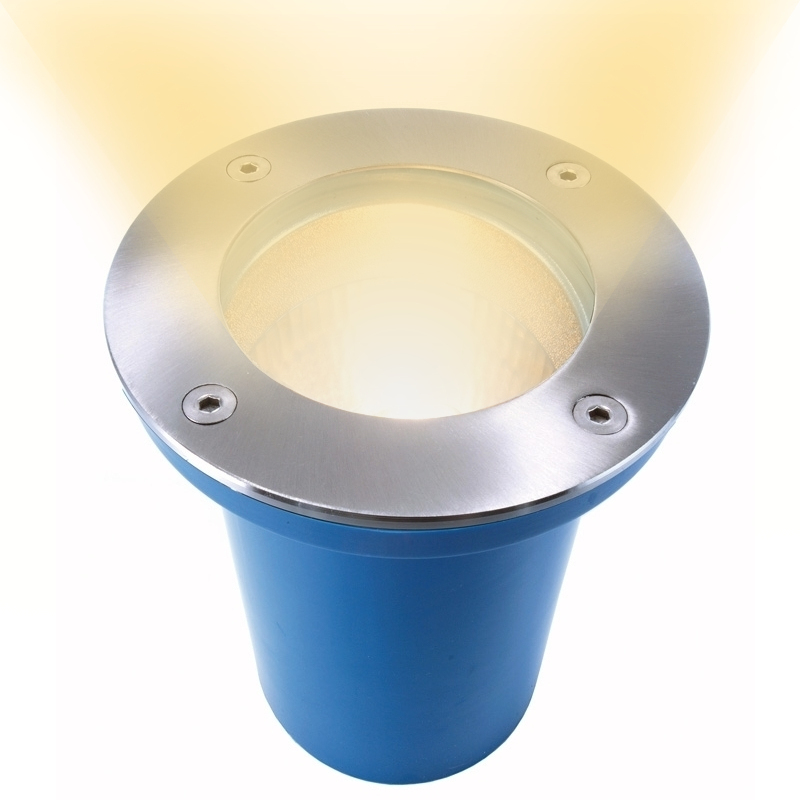 These spotlights are ideal for illuminating walls external walls or trees, flowerbeds, meadows, or to indicate routes and paths through a practical lighting to LED. This particular spotlight LED 9w attack lamp E27 is suitable for recessed floor, soil, sand, lawn, comes with box and cable for the power supply. The headlight mounts a lamp holder with E27 socket for halogen bulbs, recommended for use of short-term or occasional basis; or led bulbs, for use prolonged and continuous. Led lamps included.